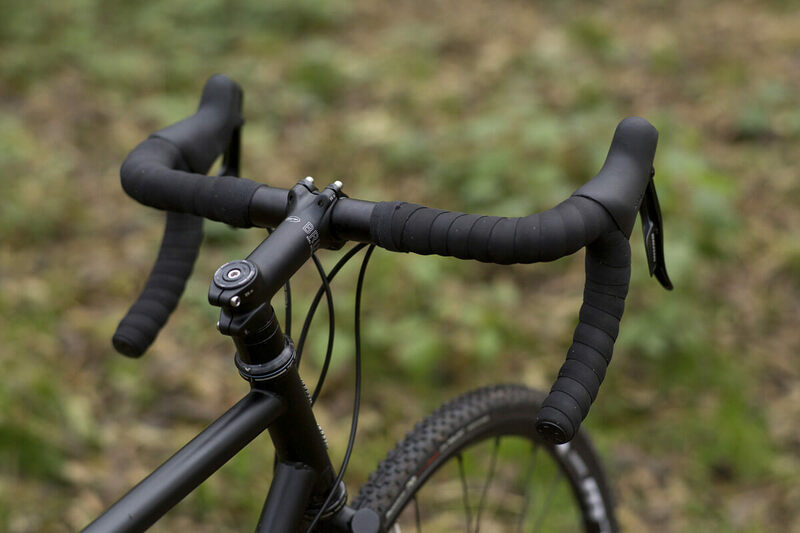 This is our second Traitor Ruben built and in the mind of Traitor Cycles a Pacific Northwest style commuter designed with performance. 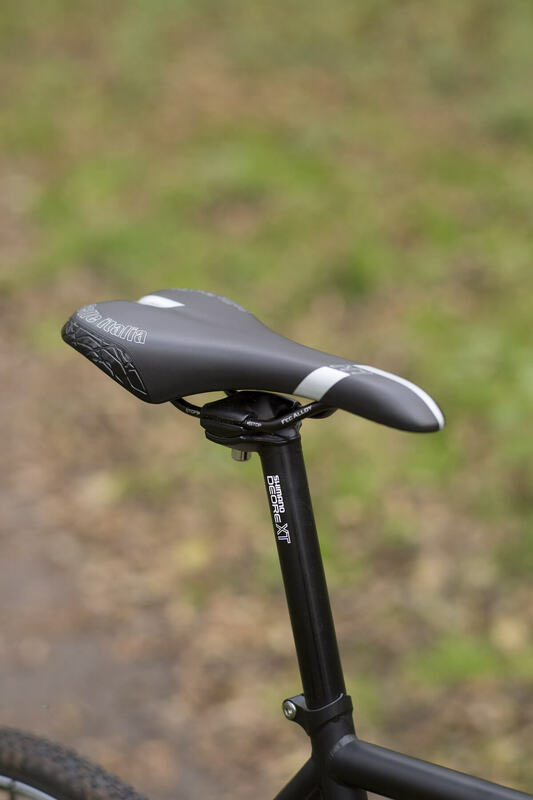 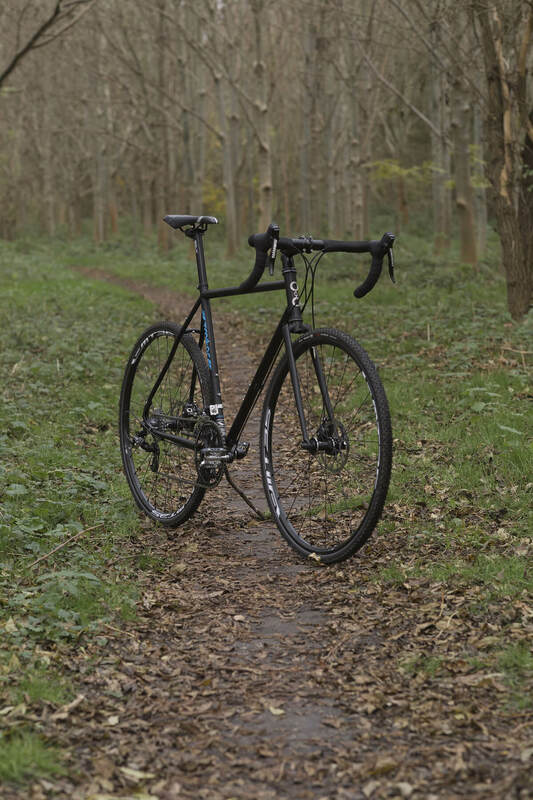 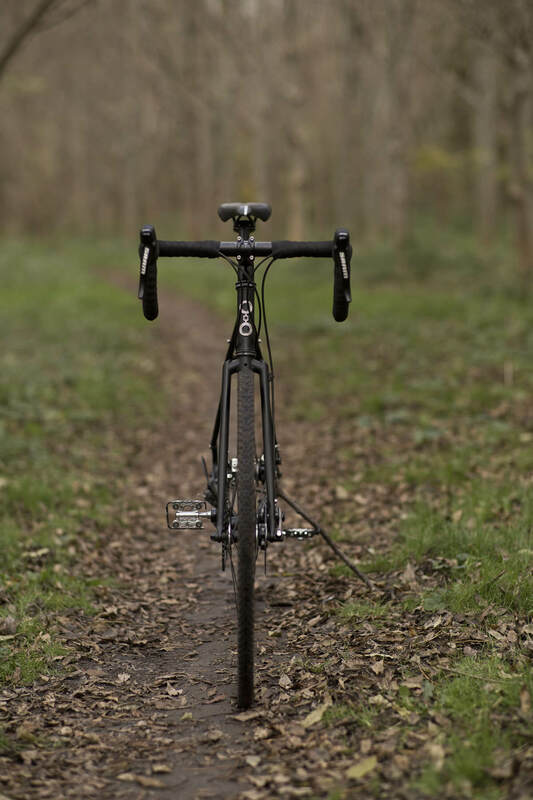 The steel frame and fork provide an incredibly smooth ride that takes out the harshness of the road, and the disc brakes will have you stopping with complete confidence no matter what the weather conditions. 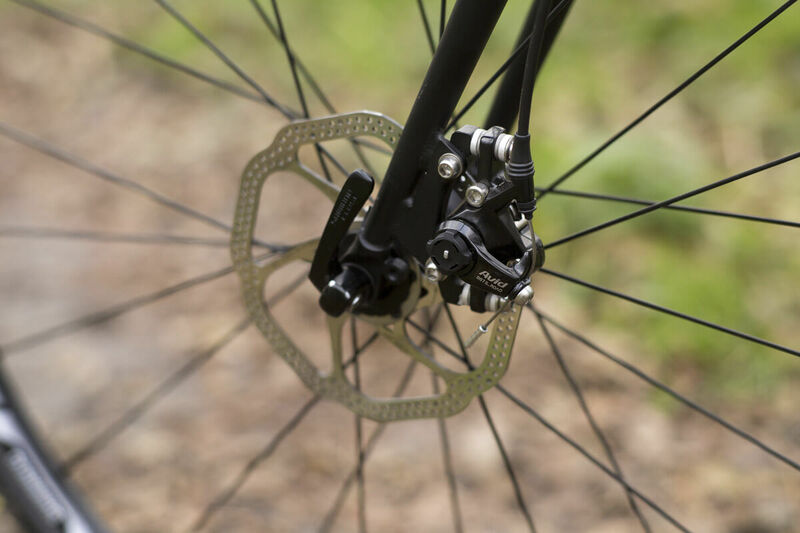 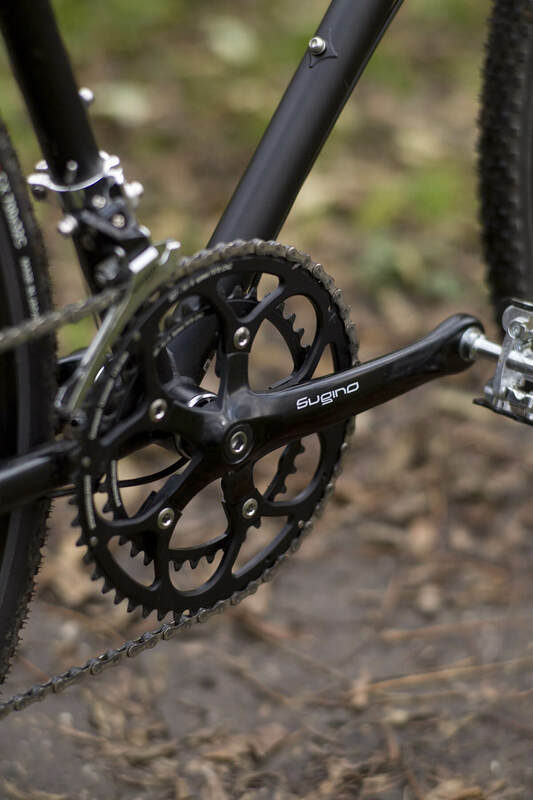 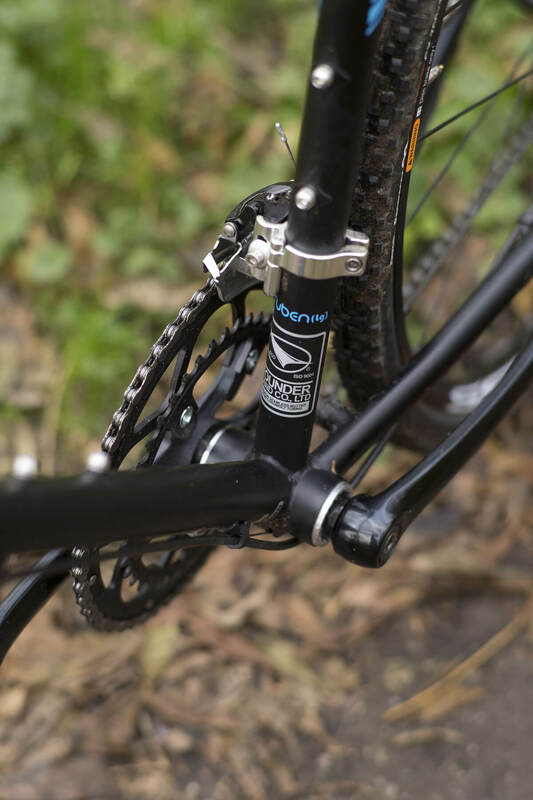 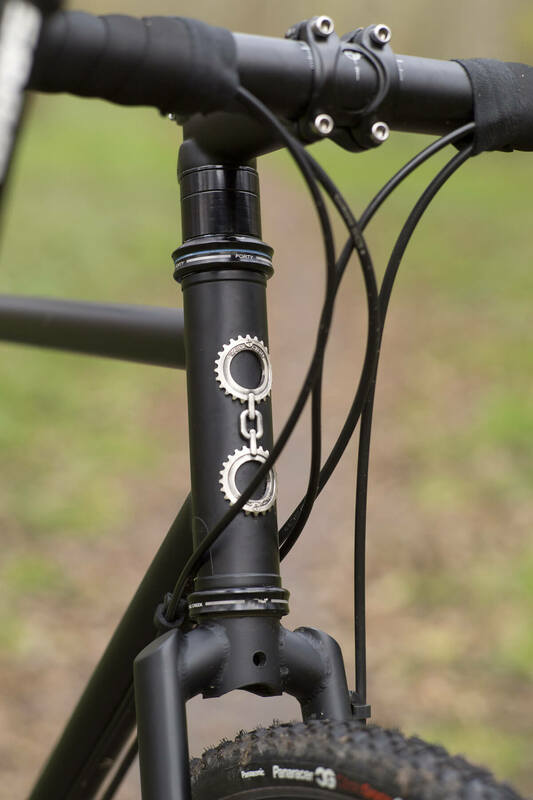 The new swinging dropout system with built in chain tensioners allow the rider to switch between a geared or singlespeed setup with total ease. 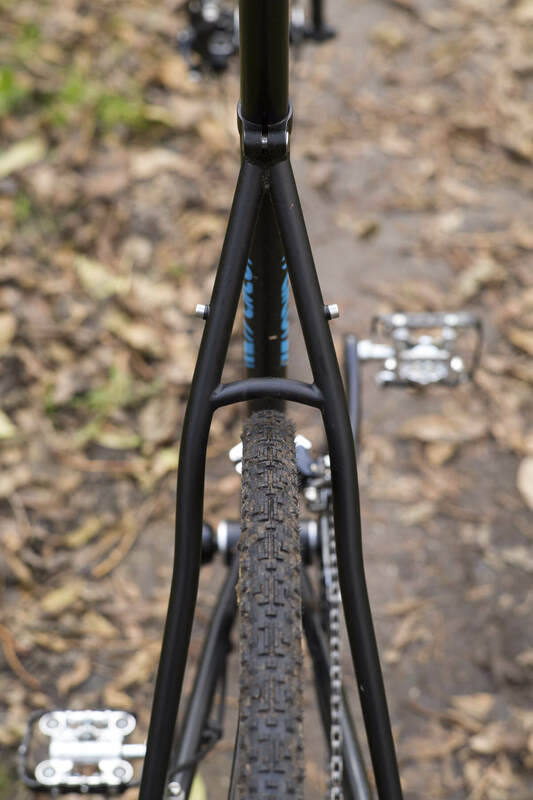 This is the most obvious change in comparison to the Ruben V3 we build up a while ago. 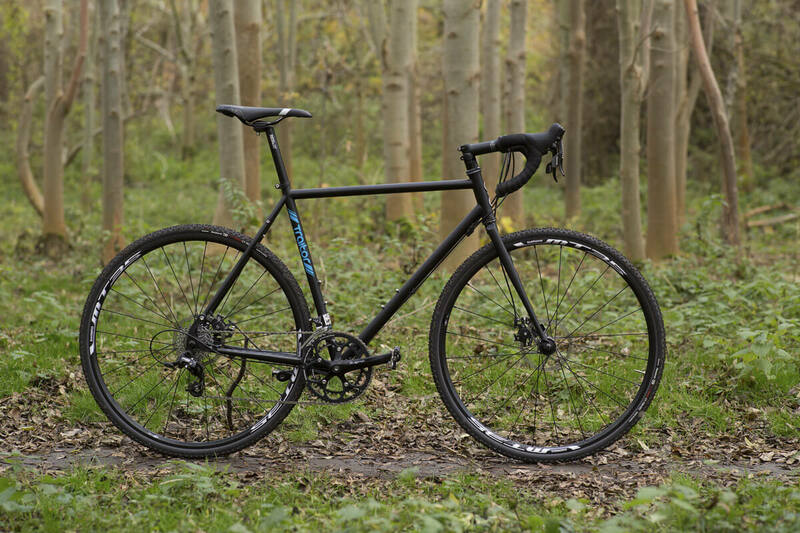 René wanted a fast rolling setup for commuting and occasional gravel touring. 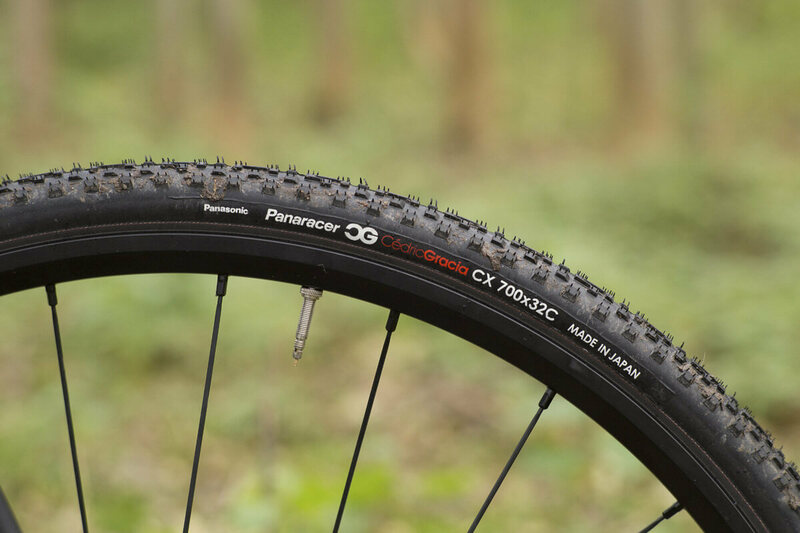 That’s the reason for the sporty gear ratio (53/39 – 11/28) and the Panaracer CG CX 700x32c. 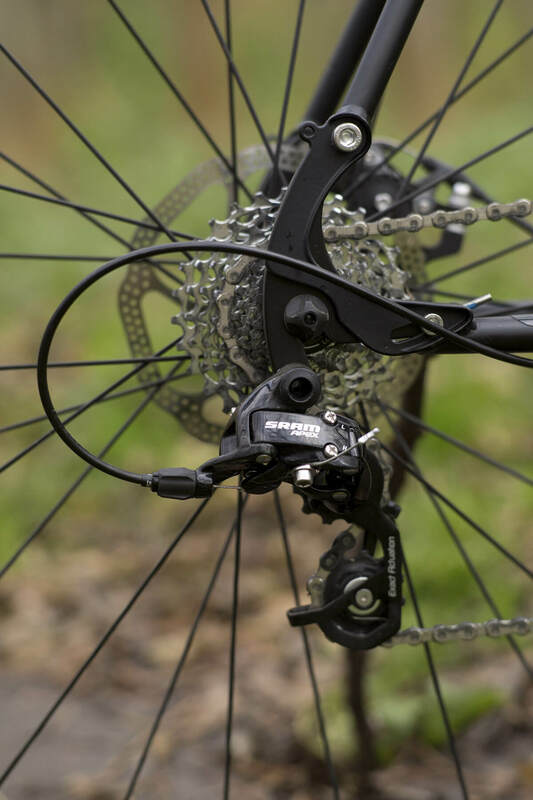 All other parts are a mix of reliable and proven components for this purpose.